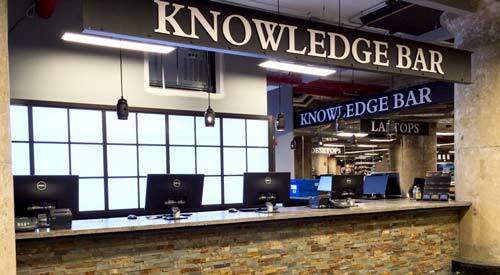 Each of our stores features a Knowledge Bar or Walk-In Tech Support Station. 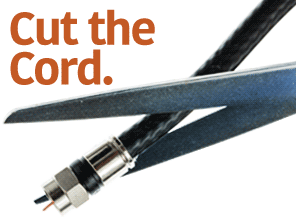 Stop in to discuss questions and solutions with a highly-trained Knowledge Expert. This service is FREE to our customers every day during normal store hours. If you need help with your Micro Center purchase, feel welcome to contact us using one of the options below. Our Tech Support FAQs provide additional details. Please have your Micro Center purchase information ready for the technician. 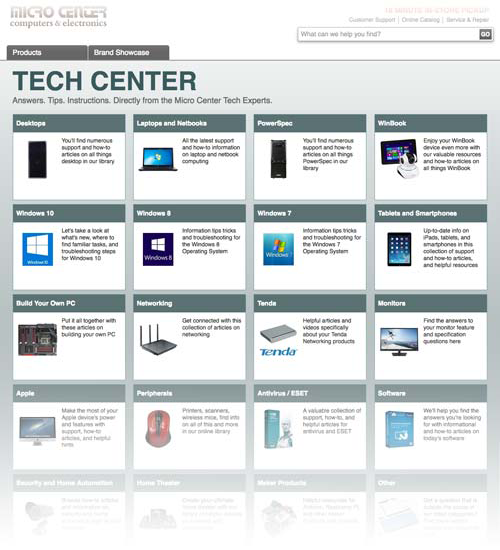 Browse our extensive collection of how-to articles and videos prepared by our Micro Center Knowledge Experts. FREE in-store clinics are prepared and hosted by our own Tech Support staff, covering a current topic of interest.